No one wants to get a traffic ticket, but many people do not realize just how devastating a traffic ticket can be. Traffic tickets can lead to expensive fines and court costs, higher insurance rates, and even license suspensions in some cases. 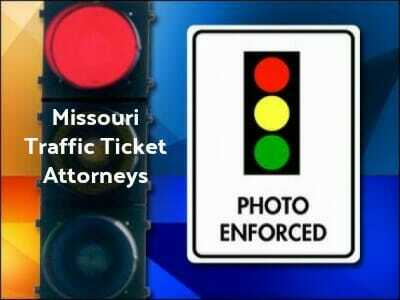 If you have received a traffic violation, you should reach out to Missouri traffic ticket attorneys for assistance. Browse our directory to find the best Missouri Traffic Ticket Attorneys. Like many states, Missouri has a point system in place for traffic violations. Each traffic ticket you get earns demerit points on your driver’s license report. The amount of points assessed depends on the violation. These can range from two to twelve points depending on the severity of the offense. If you receive too many points on your license, you will lose your license for a period of time. If you get 8 points or more in 18 months you will begin receiving suspensions. If you reach 12 points in 12 months, or more, you will face revocation of your license altogether for a period of at least one year. You can find out how many points you have by contacting the Missouri DMV. Fighting a traffic ticket in Missouri is important if you feel it was erroneously given or if you are worried about your driving privileges. You will first need to plead not guilty to the violation and get a court hearing scheduled, and this should be done quickly. Failure to respond to a traffic ticket promptly can also lead to driver’s license suspension. 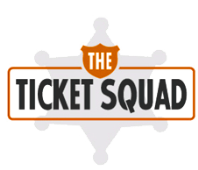 Once you have a court date, make sure to contact traffic ticket attorneys to represent you in court. These experienced attorneys can get you the best possible outcome, which may include fewer or negated points on your license. If you have either lost your driver’s license due to traffic tickets or need hep many traffic attorneys also help with DUI reinstatement attorneys as well. To find expert Missouri traffic ticket or DUI attorneys click here.